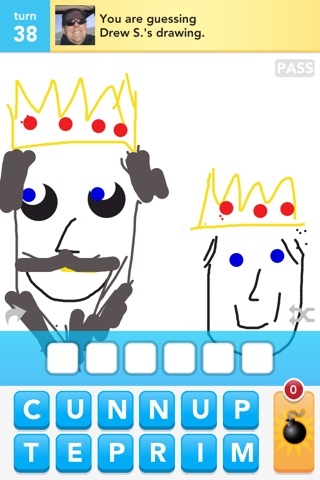 I am pretty addicted to the game Draw Something. 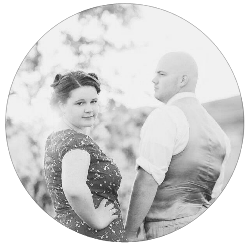 So in love with it. 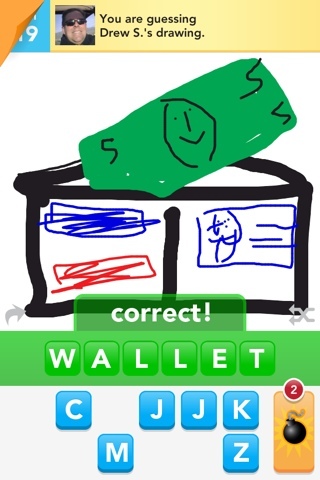 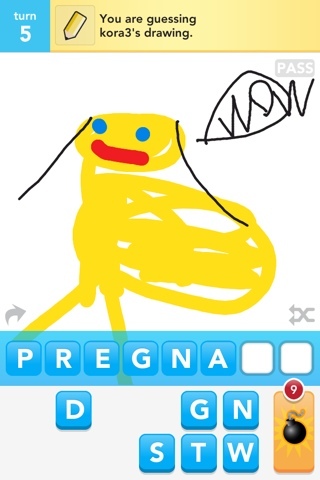 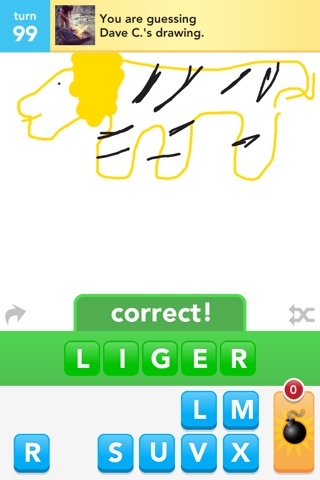 It's an App where you pick a word and draw it, and you with a friend online who has to guess what you drew an visa versa.